So check out the Fashion For Life Sims and Hush skins, and the Gypset Market you will not be disappointed! 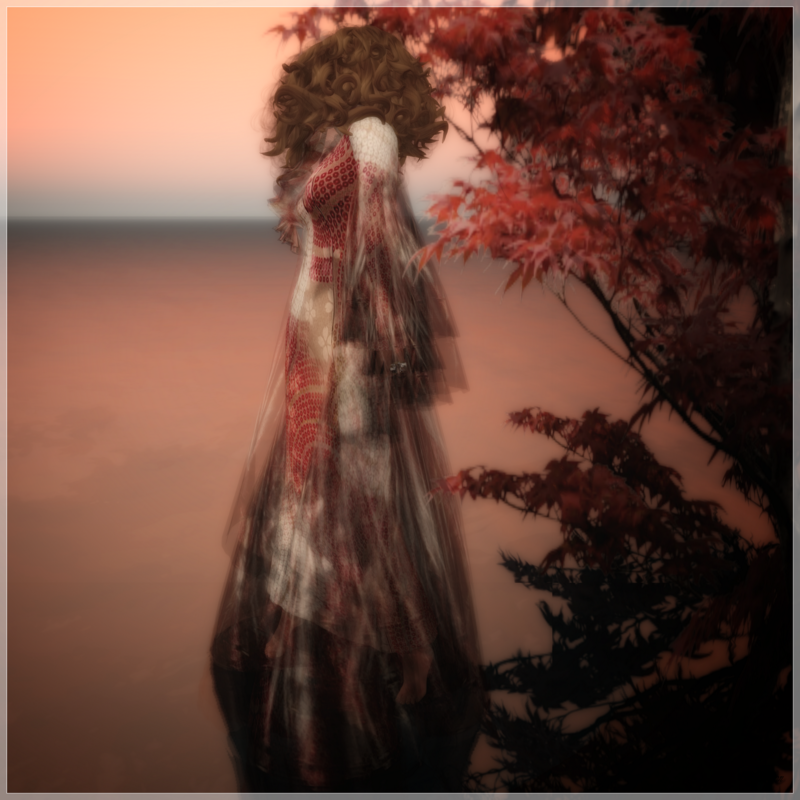 Join Hush Skins(from Store or my profile, and pay 1L for the group gift skin which is also gorgeous! Posted in AnotherDamnSlBlog and tagged as BestyleMagazineReaders, FashionForLife, GypsetMarket, PurpleMoon, SLink, [Shag].